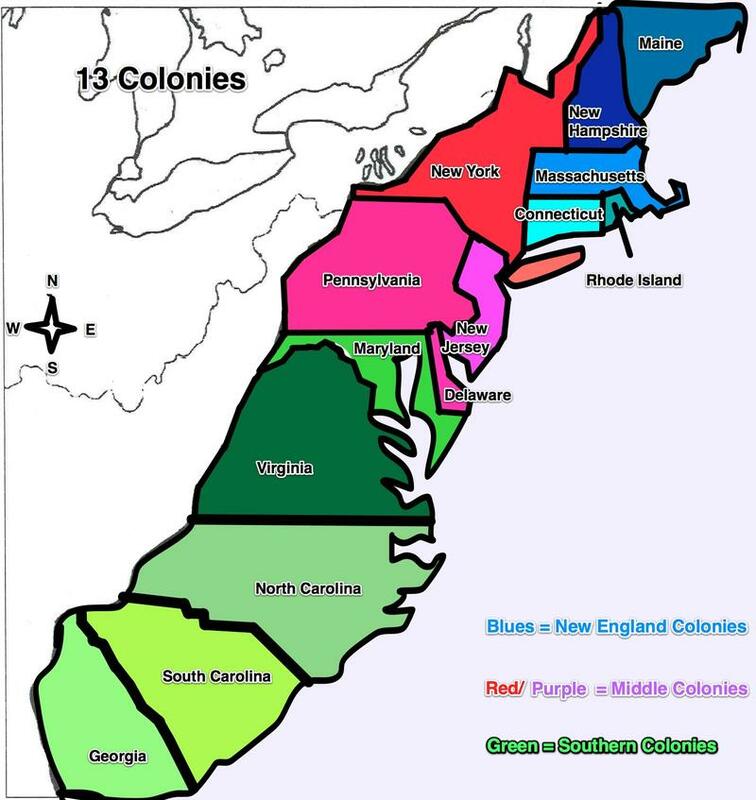 All of our ancestor patriots lived in one of the 13 original colonies at their time of service in the Revolutionary War. More Revolutionary War battles were fought in South Carolina than in any other state. At least 250 well-documented conflicts took place there, including three of the war's most decisive battles —Camden, Cowpens and Kings Mountain. Marker honoring three patriots buried in Wabash County, IL. Three of our patriots, Benjamin Melton, Christopher Coy and Jacob Barker, died and are buried in Illinois. Christopher Coy was born in Maryland in 1761. He enlisted in 1779 under Captain Henry Gaither and Colonel William Smallwood. He served to the close of the war at the siege of Yorktown. He moved to Kentucky and from there to Lawrence County, Illinois, where he died on October 12, 1839. He is buried in the Spring Hill cemetery. He was pensioned. Benjamin Melton served in the North Carolina troops with Captain Berry Turner and Colonel Henry Dixon in 1776. He was drafted in 1781 and served three months with Captain William Hardin and Major Sharp. He later served for one year with Captain Tilgham Dixon and Colonel Henry Dixon. He came to Lawrence County, Illinois in 1820 and died there. He is buried in the Melton graveyard in Denison township. He was pensioned. Benjamin Melton was Christopher Coy's son-in-law. 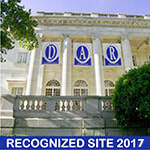 The historical monument above, was dedicated by the DAR and the American Legion to honor Christopher Coy, Benjamin Melton and William Melton. The marker is located south of Bridgeport, Illinois. 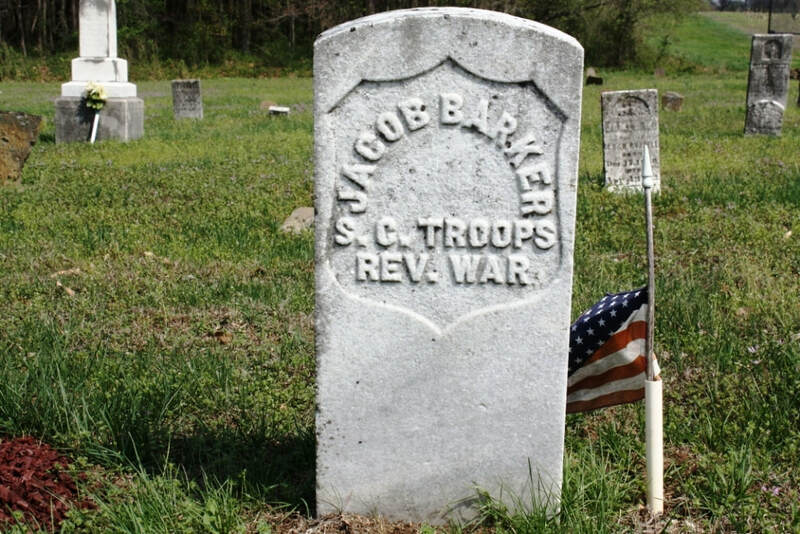 Jacob Barker was from South Carolina where he was born in 1764. He served as a private under Captains Bishop, Mayberry, Hill and Brashers, as well as Colonels Winn and David Hopkins. He did not receive a pension as he served for less than six months. He died on July 19, 1847 and is buried in the Barker Cemetery in Hamilton County, Illinois. Click here for a partial list of Patriots buried in Illinois. ​​ If you are a member of the Rockford Chapter NSDAR and have a patriot ancestor buried in Illinois, please contact Marsha Ackerman so we can add your ancestor to this page.